Bécs, the sixth album (and first in six years) from Christian Fennesz, has been hyped as the conceptual follow-up to his 2001 landmark release, Endless Summer. Returning to Mego (now Editions Mego), the Austrian record label that released Endless Summer, Bécs finds the Vienna texturalist mining the same pop melodies, decaying electronics and sanguine acoustic guitars that shaped his early work. 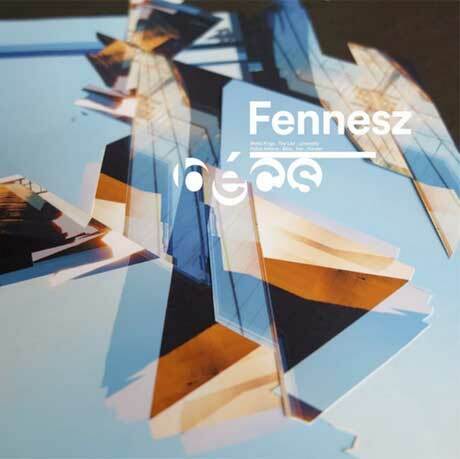 Bringing in a handful of avant-gardists (including Martin Brandlmayr of Radian and Tony Buck of the Necks), Fennesz gives most of Bécs an inventive, organic/synthetic feel as live drums and mod synth create a backbeat for Fennesz's radiating electro-acoustics. Fennesz "Tom" / "Silk Road"